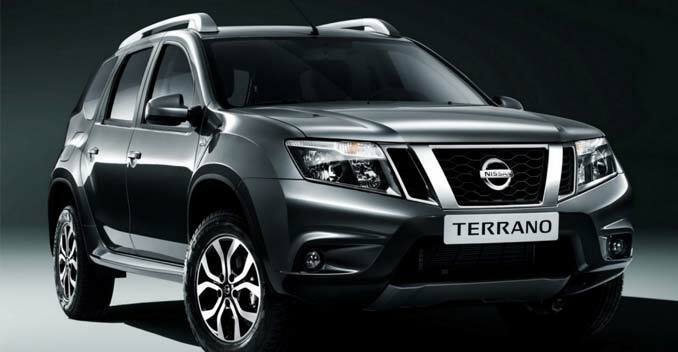 Nissan, the Japanese automaker has launched the Terrano SUV in Russia at a starting price of 677,000 Roubles (Approximately Rs 11.60 lakh). The Russian Terrano is the same available in India, but with some changes. 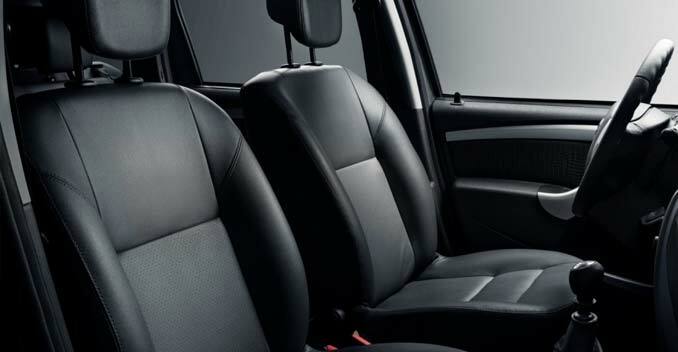 While the overall design is the same as the Indian version of the Terrano, the car has left hand drive layout and all-black interiors there. In India, the car has beige and black colour interior. 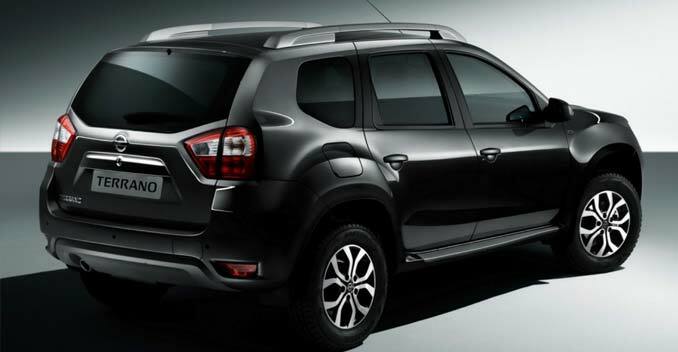 Unlike the Indian Terrano that's available in diesel engine option as well, the Russian market has received the car in two petrol engines - 1.6-litre and 2.0-litre. While the 1.6-litre 102bhp is the same powering the Indian Terrano, the 2.0-litre is the new petrol engine that churns out 135bhp and 191Nm. Also, the Russian Terrano is available in both front wheel and four wheel drive options, coupled to a five-speed manual and 6-speed manual gearbox, respectively. The 2.0-litre engined model gets the 6-speed manual gearbox as standard in both front wheel and four wheel drive versions. The more powerful 2.0-litre engine also receives a four-speed automatic gearbox with a front wheel drive layout. Nissan might also launch the 4x4 version of the Terrano in India, but that should happen only after the Duster 4x4 gets released.